After first visiting Big Bear almost 25 years ago, it didn't take long to realize what a special place I had happened upon. It still amazes me that just hours outside metropolitan Southern California lies beautiful, pine laden 10,000' mountain peaks, a picturesque alpine lake, two ski resorts, and the quaint mountain village of Big Bear Lake. I love to share with others all that Big Bear has to offer and I am also thrilled to have the opportunity to help people find their perfect mountain get-a-way. Not only do I thrive on matching people with their ideal home, but also in helping clients make prudent investments by finding the best values available. What I bring to the table for my clients is simple: professionalism, experience, local knowledge, the ability to listen, common sense, and plain old hard work. I look forward to putting these qualities to work for you in helping you find your ideal Big Bear mountain home! 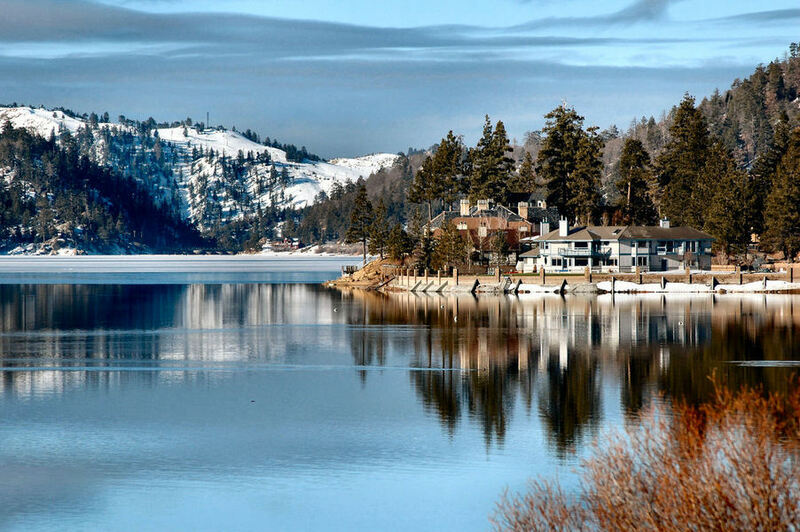 Lastly, I hope you find this website useful for learning about lakefront living in Big Bear. Whether you are interested in knowing a little more about Big Bear Lake itself or learning more about boat docks and how "dock rights" work, you'll find some answers within. You can also find a history of Big Bear Lake's water levels, information about out local marinas, maps of different waterfront areas around the lake, information about using your property as a vacation rental to make residual income while you're not using your Big Bear lakefront home, and much more.